We offer a full compliance service for used vehicles imported into New Zealand, or for vehicles previously registered in New Zealand, where the registration has lapsed. If you are considering importing a vehicle into New Zealand, immigrating to New Zealand with your current vehicle, or have an imported vehicle here already, that hasn't been registered here yet and want to use it on our roads, let us help you make the process as simple and cost effective as possible. A compliance inspection by an authorised TSD agent is required by law before these vehicles can be used on New Zealand roads. This inspection involves removing certain trim parts of a vehicle, to inspect seat and seat belt anchorages, the structure of the vehicle for previous repairs, and deterioration from corrosion. Safety items including brakes are inspected as well as ensuring the vehicle meets NZ safety and emission standards where applicable. We have fully trained New Zealand Automobile Association authorised inspectors onsite to complete these inspections. We guarantee the quality of our workmanship and are happy to discuss any particular requirements you may have. It is important to note that not all vehicles imported into New Zealand can be automatically put on our roads, and used here. There are specific rules relating to the age of the vehicle, the country imported from, as well as compliance to the required safety and fuel emission standards required by New Zealand law. In certain circumstances there are exemptions available from these requirements. These can include immigrants bringing their vehicle with them, returning New Zealand citizens who have been living abroad, special interest vehicles, and vehicles 20 years or older. If you are considering importing a vehicle into New Zealand, and would like to know if this vehicle can be used on New Zealand roads, click on the importing a vehicle link below. Your information will be processed by a technical officer of the NZ Automobile Association, who will advise if it is possible to use the vehicle here, as well as the documentation required once the vehicle is in New Zealand. This will ensure a smooth compliance process, allowing your vehicle to be driven here as quickly as possible. If you have already imported a vehicle into New Zealand and require it to be complied, we are here to help. We offer a full compliance service, returning your vehicle with a new warrant of fitness and registration document. If you would like an inspection only, and to organise any repairs required yourself, we are happy to provide this service. Once any required repairs are completed to the appropriate standard, the vehicle is re-inspected, issued with a new warrant of fitness and registration document. To enquire about a compliance inspection, or request a free compliance information pack click here. If your vehicle registration has lapsed, removed from the vehicle registration system, it will require a compliance inspection to re-register the vehicle for use on New Zealand roads again. We provide a full compliance service, or inspection only, if you would like to arrange any repairs required yourself. Once the vehicle meets the required standard it will be issued with a new warrant of fitness and registration document. To enquire about a compliance inspection, or request a free compliance information pack click here. 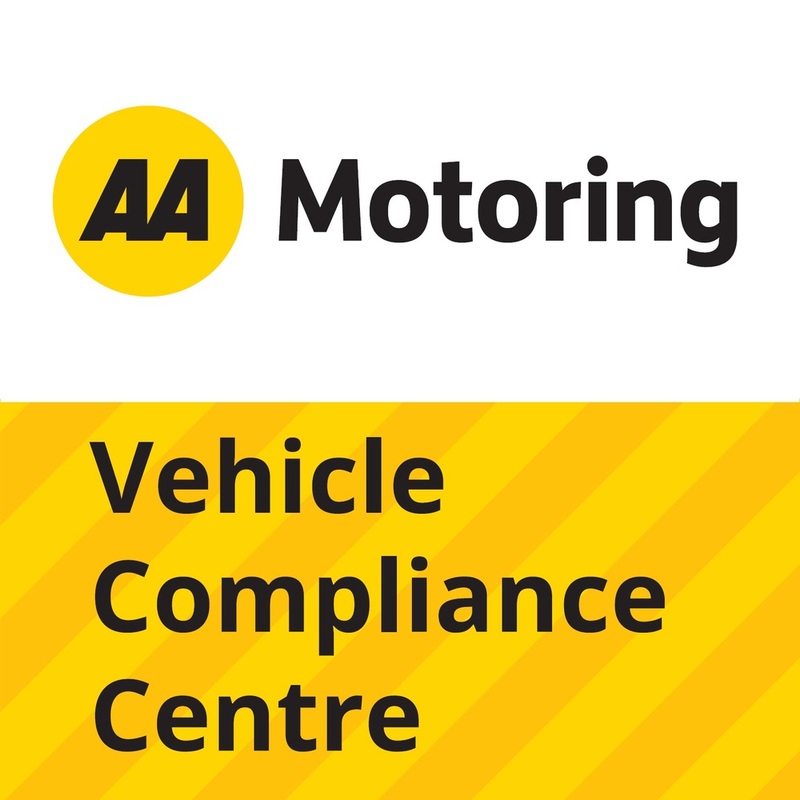 If a vehicle requiring compliance has previously had, or requires, structural repairs then these repairs will need to be inspected, and approved, by an authorised repair certifier. As there is only a specific amount of time allowed to undertake any required repairs after a compliance inspection, it is important that this is attended to in a timely manner. We have available repair certifiers, as well as repairers, if required and can help you through this process. Do you belong to a vehicle club or association? We are able to offer discounts on vehicle compliance to affiliated members of a number of vehicle clubs and associations. Enquire now to see if this applies to you. If you are from a vehicle club or association, and would like your members to be able to take advantage of our discount scheme, contact us now for further information by clicking here.